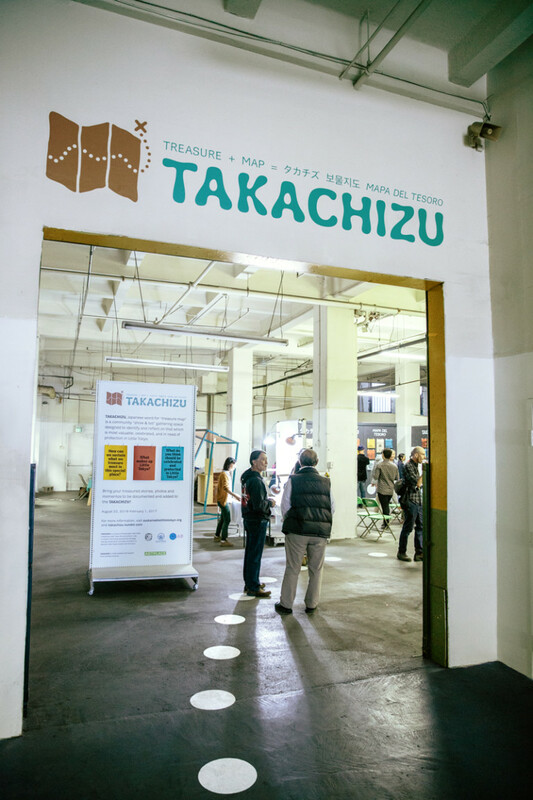 Little Tokyo Service Center to requested a system for a spontaneously generated ongoing exhibition called “Takachizu,” a Japanese word that loosely translates into “treasure map”. 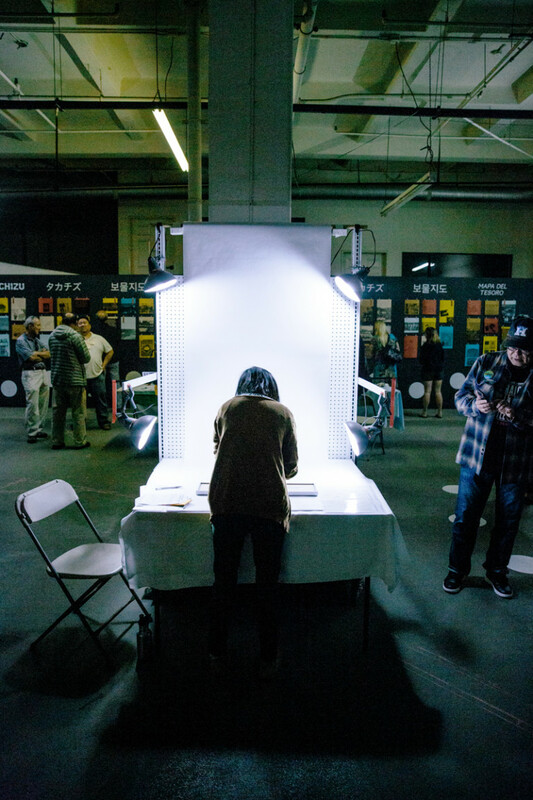 The exhibition was populated with unpredictable ephemera brought in by Little Tokyo community members during workshops throughout the year. 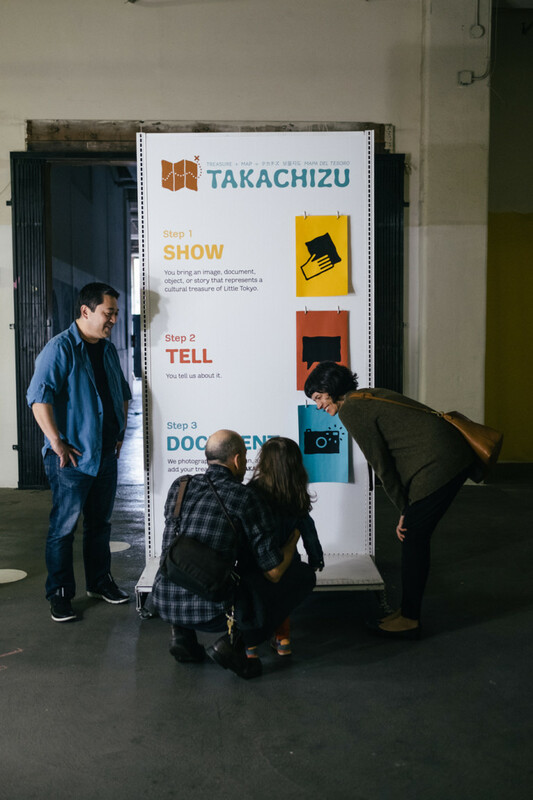 My goal was to provide a design structure that would accommodate a wide variety of submissions, new additions, and arrangements, that presented the material in a clear, organized, and exciting way at any stage of the exhibition’s growth.